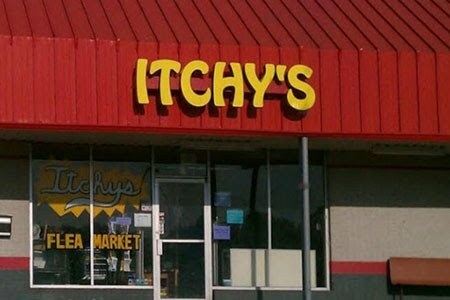 Itchy's Flea Market was established in 1992 in Columbia, Missouri. 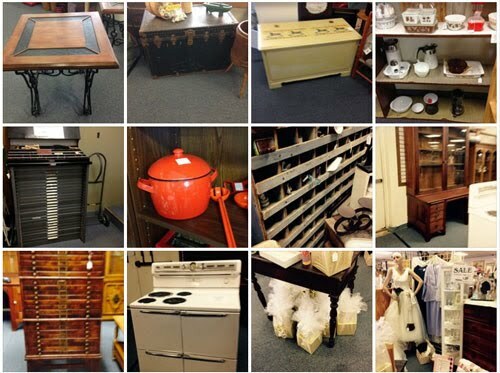 Our dealers take pride in bringing you great items at a great value. Why pay retail? Come in to Itchy's today and start saving your hard earned money.